Schedule the movers! 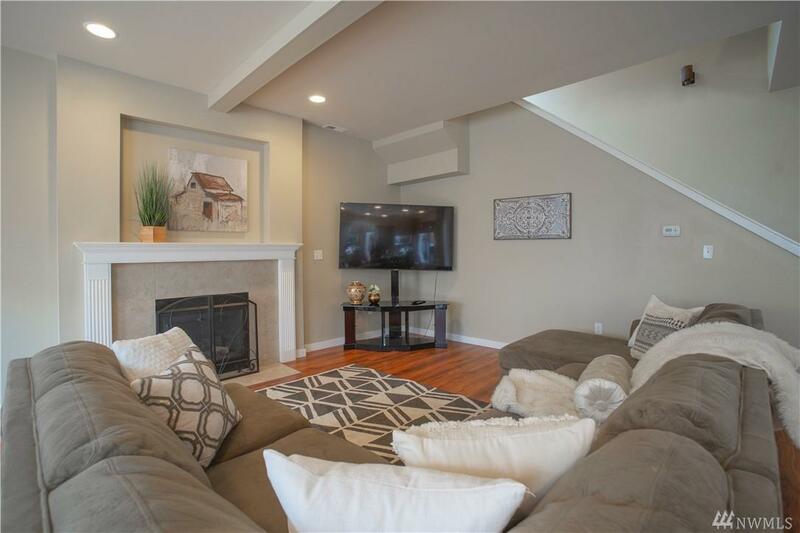 Delightful 4BR craftsman offers great functionality & lives large. 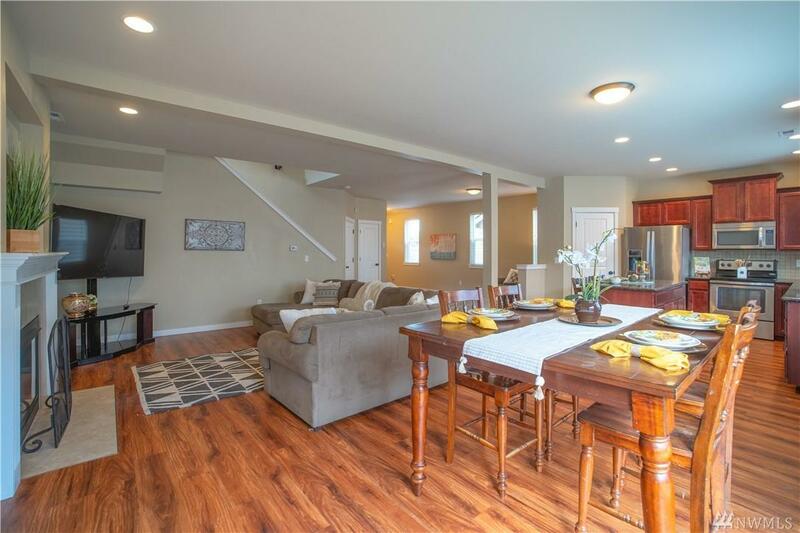 Step inside & enjoy open living space w/low maintenance laminate flooring on the main level. 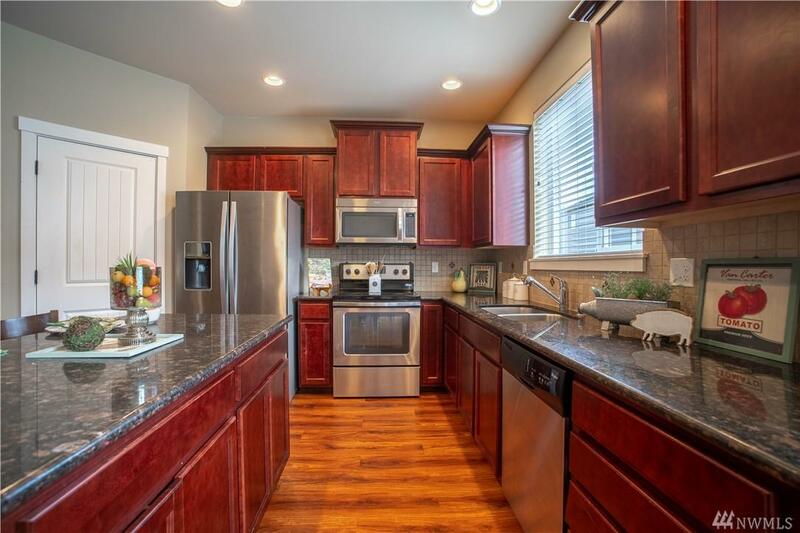 Spread out in the big family room, dining room & kitchen w/abundant counter & cabinet space, island & walk in pantry. 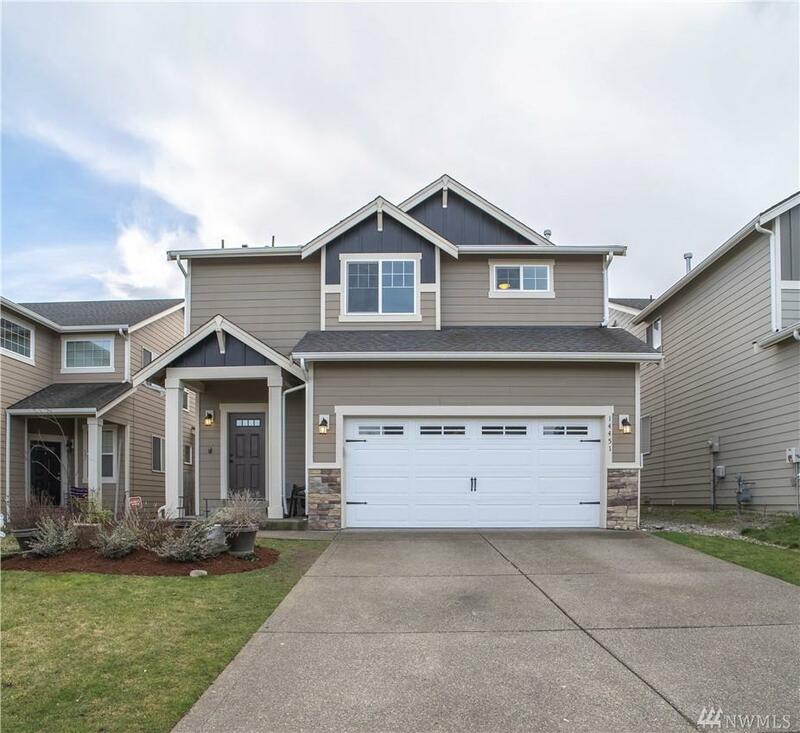 Nicely flows upstairs to large master w/5Pc bath & 3 more spacious bedrooms. Fenced backyard w/fruit trees & patio makes great area to play & entertain. Plus year round comfort with A/C! This is it! Listing Courtesy of John L. Scott Dupont.